Skylla is an agile and adaptive technology company that expeditiously delivers innovative solutions and knowledge based services in support of the critical missions of our customers involved with the Nation’s Defense, and Energy and Environmental Security. With operations in several states, Skylla delivers essential Defense Acquisition, Test and Evaluation, Equipment Support, Information Technology, S&T Integration, and C4ISR and force mobility solutions to our customers. We deliver these solutions through a business model focused on optimal balance between cost efficiency and regulatory compliance realized through continual process optimization. We are built on bedrock of commitments to our customers, our people, and the communities we serve. To our communities, we are committed to giving back in meaningful ways. 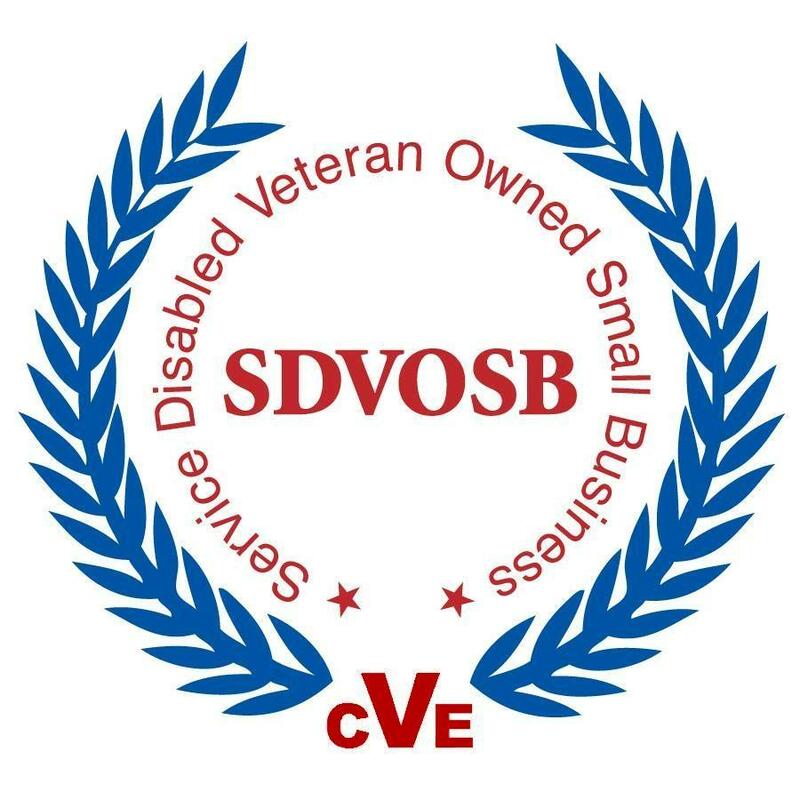 Skylla is a Small Disadvantaged Business (SDB) and VA Certified Service Disabled Veteran-Owned Small Business (SDVOSB). We concentrate on geographic markets where we can: develop an enduring competitive advantage as a technical and engineering services company; attract, retain, and reward the most qualified professionals; and make meaningful contributions to the community. Since 2004, Skylla Engineering Ltd. has earned the reputation of an elite group of professionals providing evolutionary engineering solutions, using emergent technologies, within compressed timelines to uncompromising customers. The Skylla team has a vast array of demonstrated credentials directly related to providing high-value, comprehensive management support to the deployment, delivery and operation of Federal Programs. We make it our priority to ensure our customers benefit from those products which are immediately available through commercial off-the-shelf, government off-the-shelf and non-developmental items and technologies. The Skylla Support Fund is a Domestic Nonprofit Corporation founded in the state of Texas on December 7th, 2012. The mission of the Skylla Support Fund is to provide financial aid to selected charities in the communities in which Skylla Engineering provides services. It is Skylla Engineering’s belief that it has a corporate social responsibility to help those in the communities in which it serves. Click here to learn more about Skylla's exciting job opportunities.